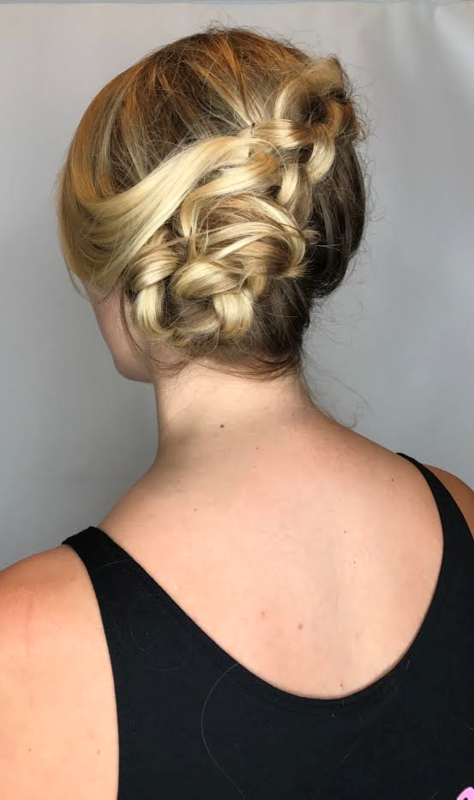 If you’re looking for a new hair stylist, then consider Serge. 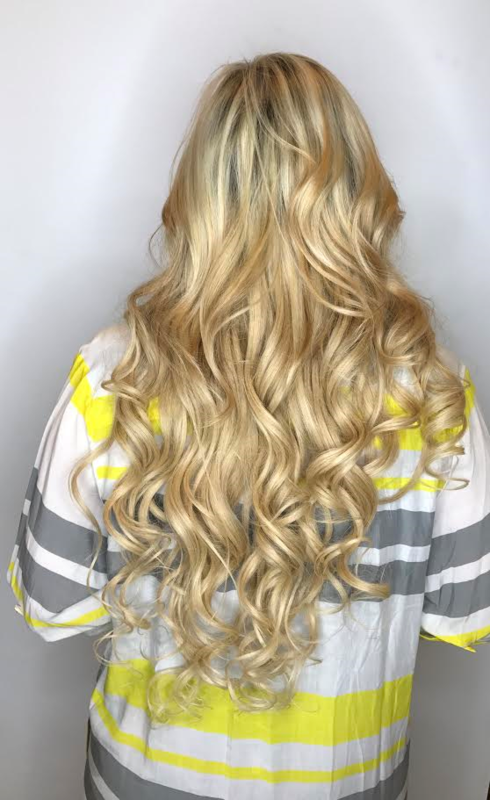 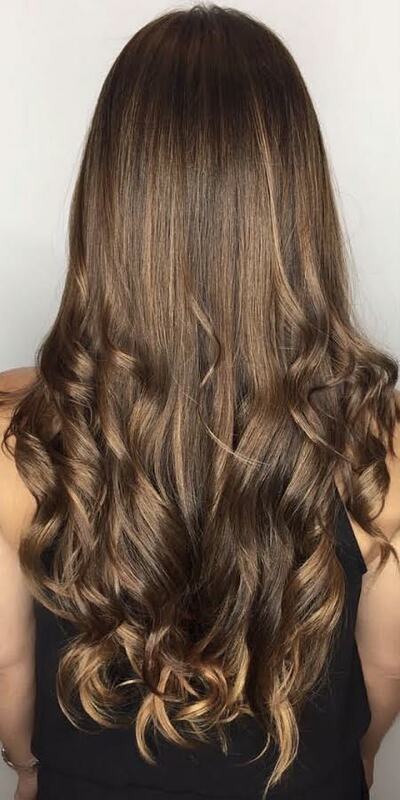 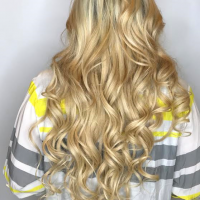 Serge is a Master Hair Stylist that can work his magic into any style as well as add hair extensions. He consults with new clients to get to know them a little better and understand the look the are trying to achieve. 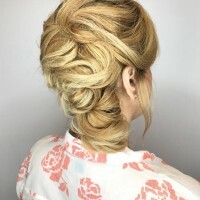 He has been a stylist for over thirty (30+) years and has had his work published on the cover of Vogue Italy, Spanish Vogue as well as other magazines. 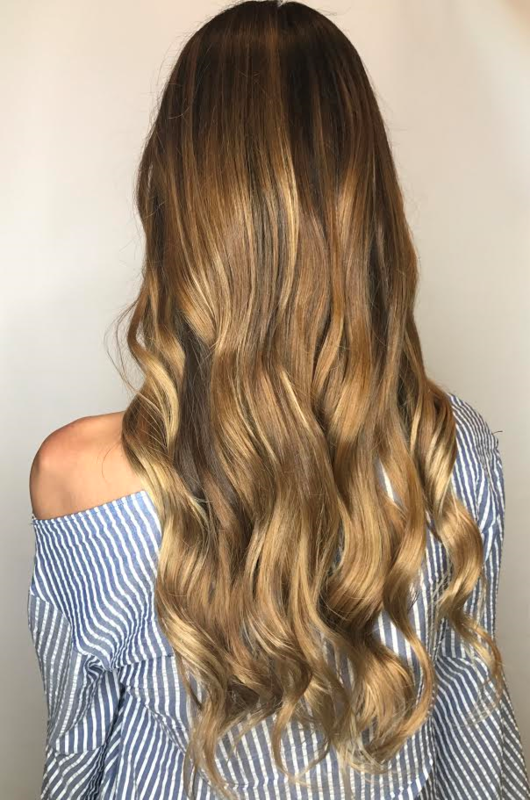 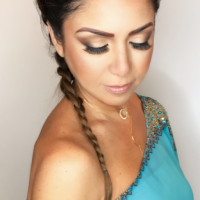 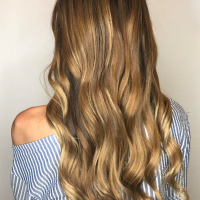 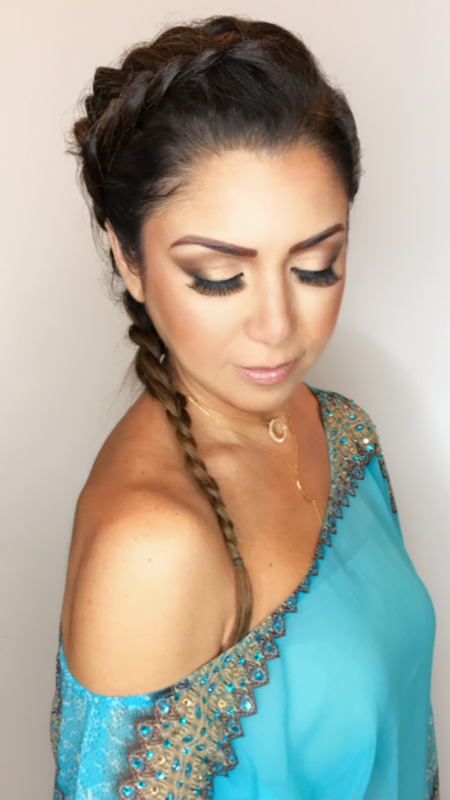 Serge is better known as a stylist of the stars having had the pleasure of styling celebrities like Shakira, Paulina Rubio, Monica Nuegera (from Telemundo), Maria Celeste Arraras, Victoria Beckham as well as other well know celebrities. 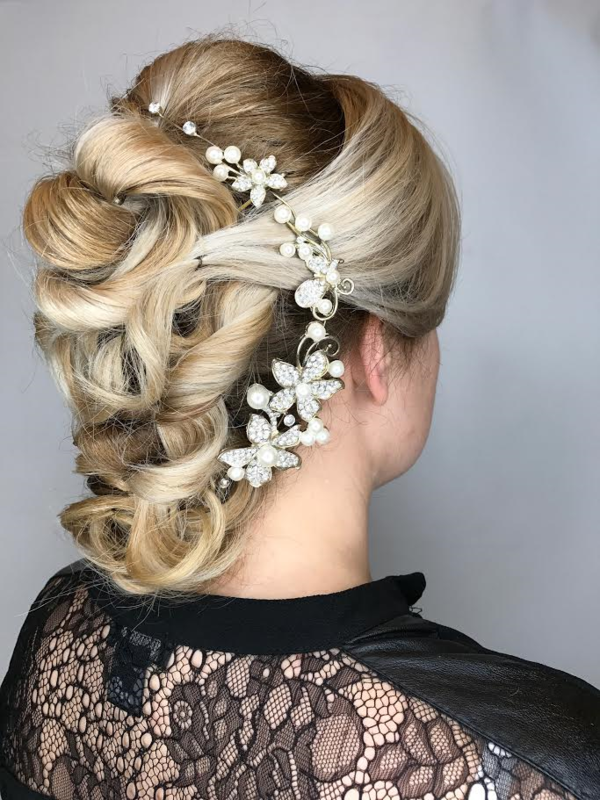 Serge has achieved became a “Master Stylist” studying in Italy. 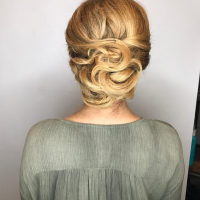 Serge loves creating new styles and making sure his customer is amazed by his hair styling creations. 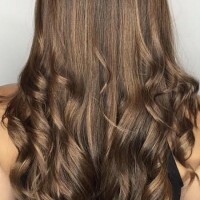 In addition to hair styling, Serge is known for hair color, specialized hair treatments, Keratin and hair extensions. 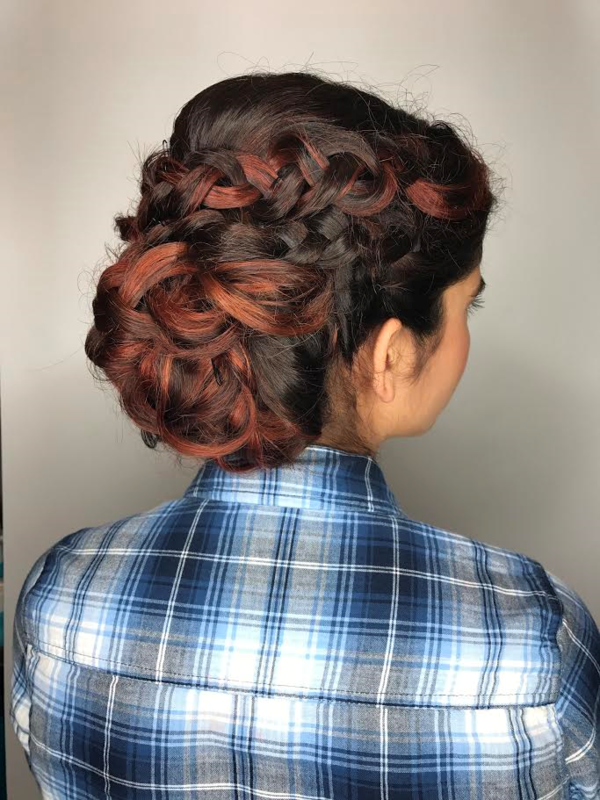 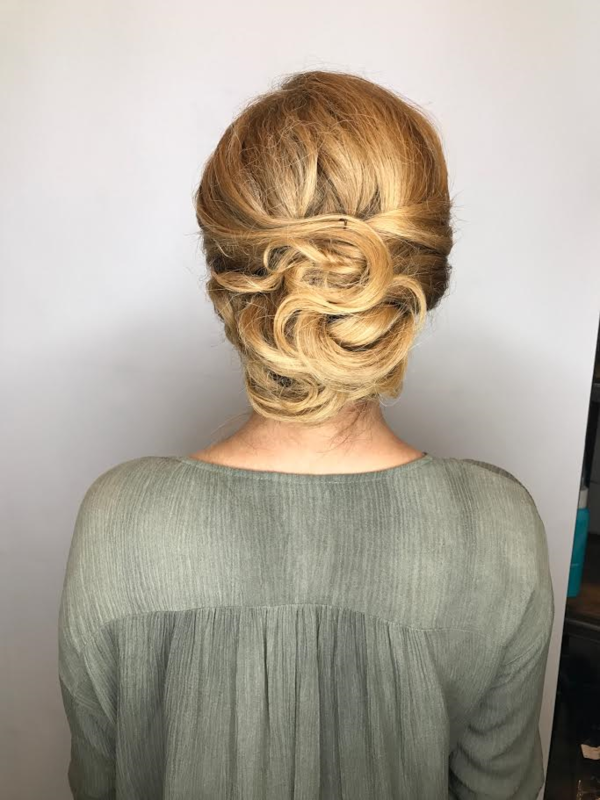 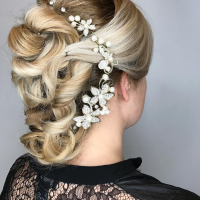 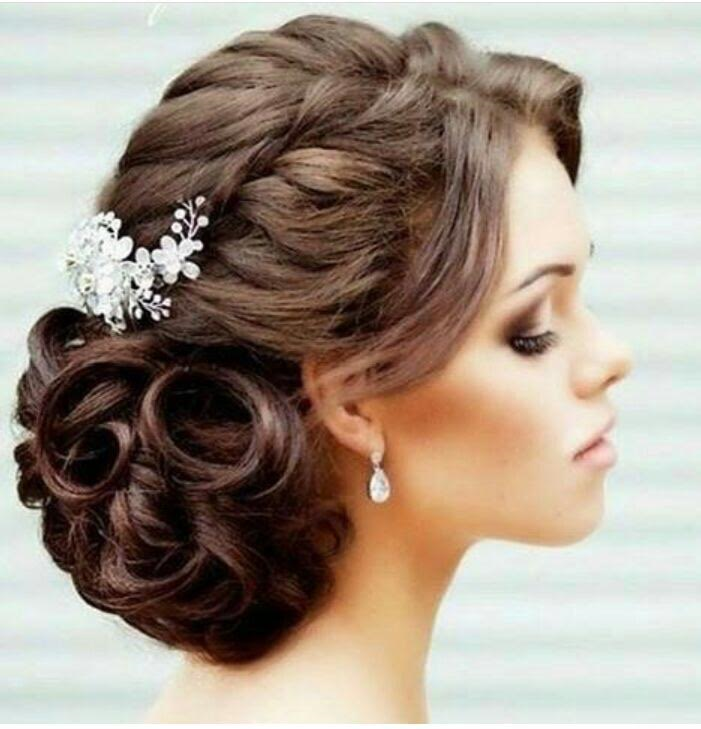 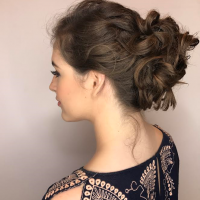 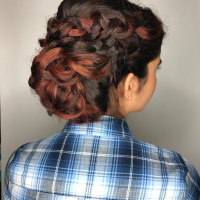 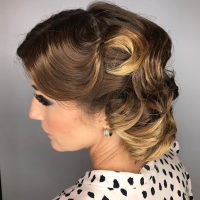 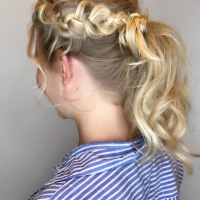 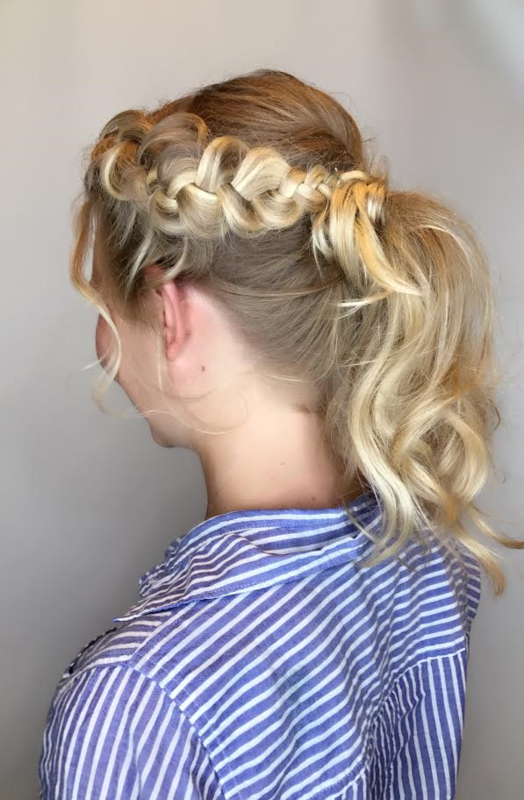 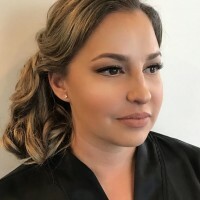 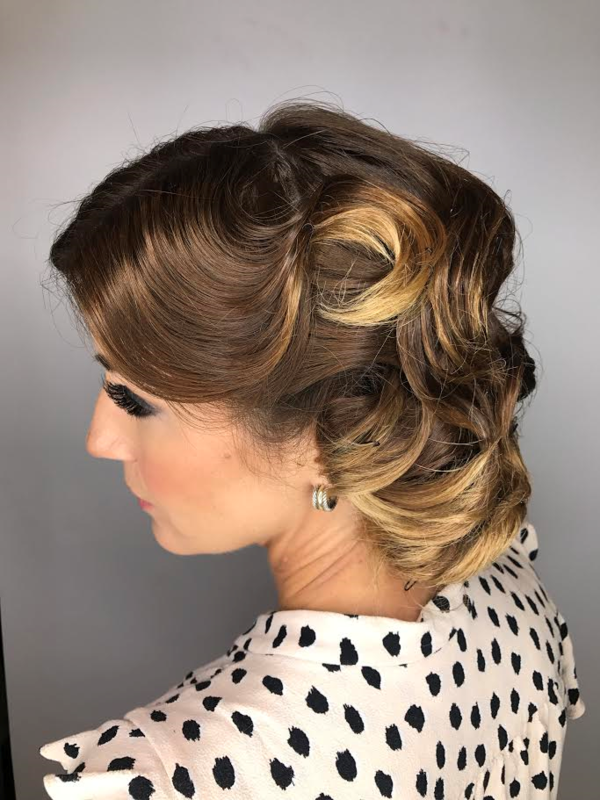 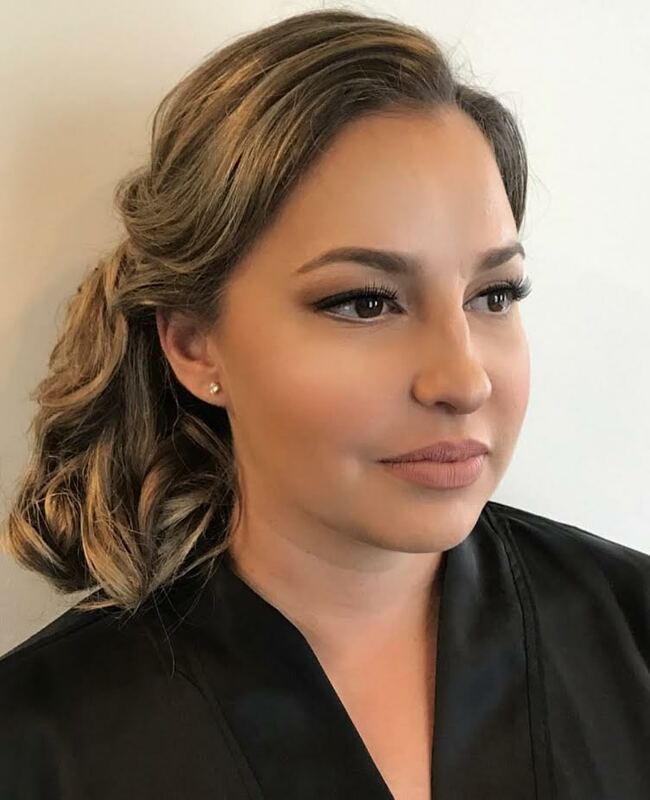 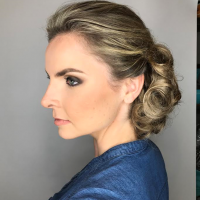 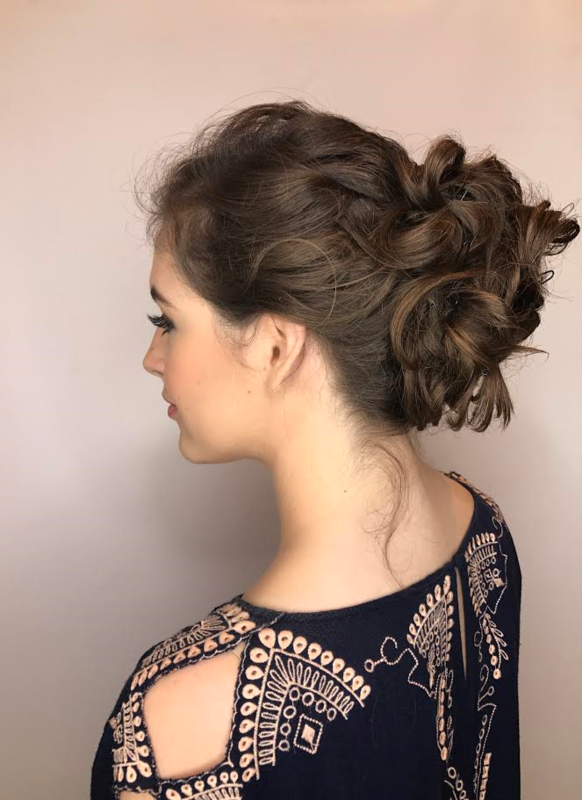 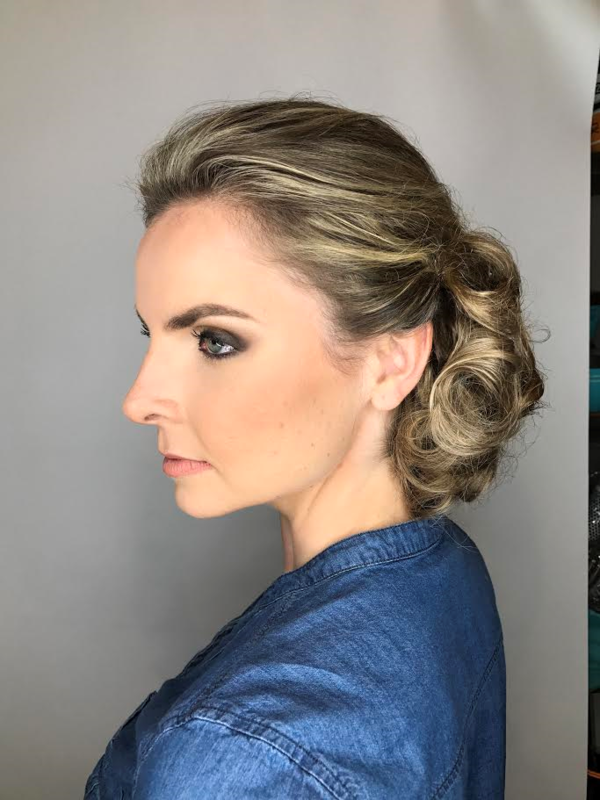 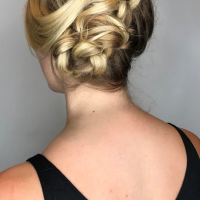 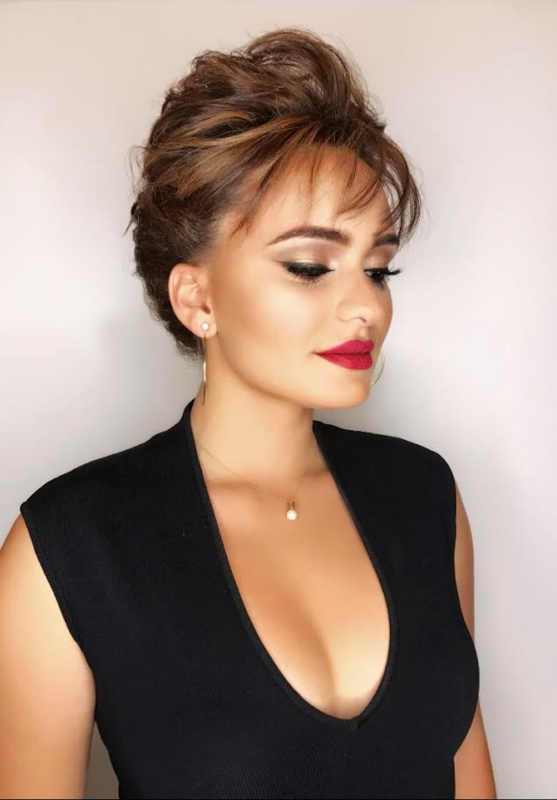 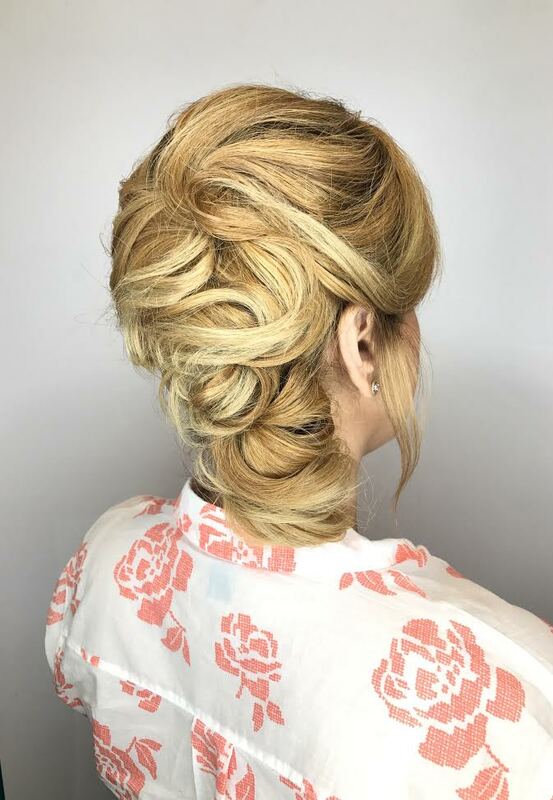 If you are looking for a hair stylist that experienced, knowledgeable and considered a master in hair styling, consider Serge for you next hair-do, up-do or Avant Garde hair creation. 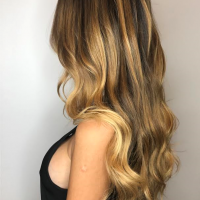 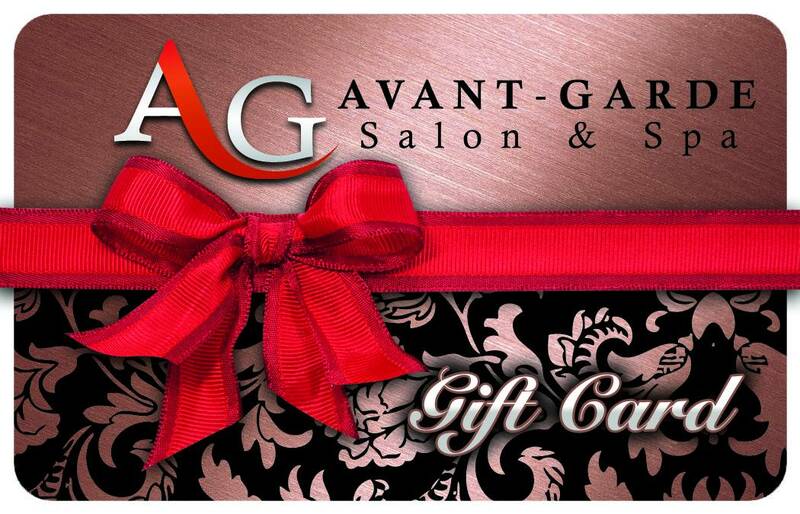 Serge is available throughout the week at Avant Garde Salon and Spa, where he brings part of the Avant Garde at one of Miami's top hair salons.